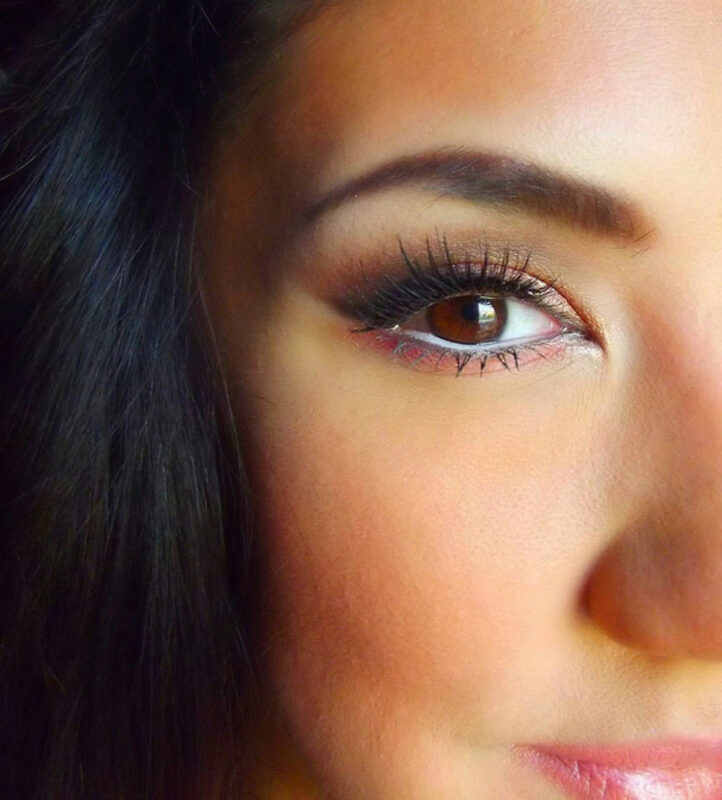 The eyes are the most important facial feature when it comes to makeup. These top rated makeup products will make you gorgeous. 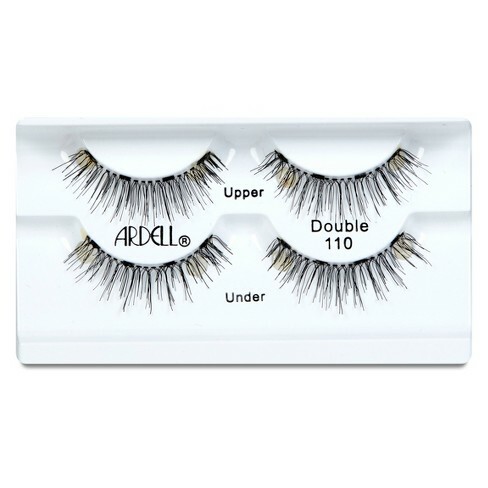 These magnetic lashes are not only made out of natural hair for the most natural look, they also have a band that makes application very very simple. 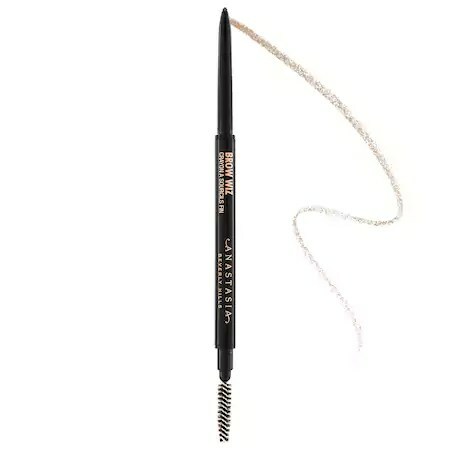 Create fuller looking eyebrows with this ultra-resistant waterproof eyebrow gel that does not smudge nor transfer. This eyeshadow palette comes with a wardrobe of textures and dazzling hues providing unlimited gorgeous looks. 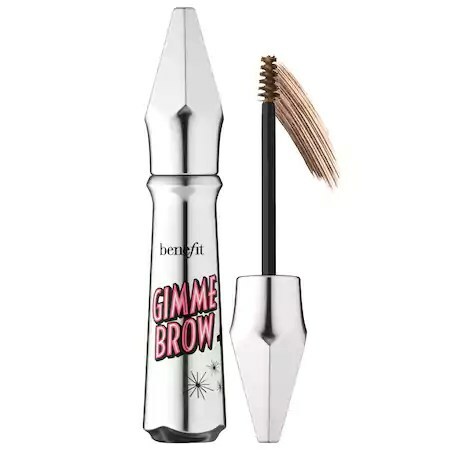 Out of 66 women who used this volumizing eyebrow gel, 94% said their brows looked visibly thicker after 1 week of application. 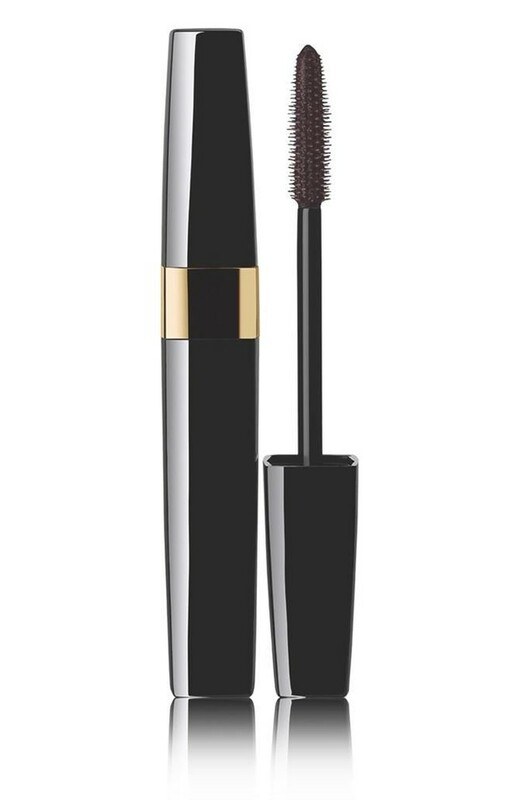 This mascara from Chanel delivers lush, long-wearing colour that perfectly defines and separates each lash. Winning an Allure Best of Beauty award, this ultra-slim, retractable pencil effectively fills spots with hair-like strokes where brow hair is scarce or over-tweezed. 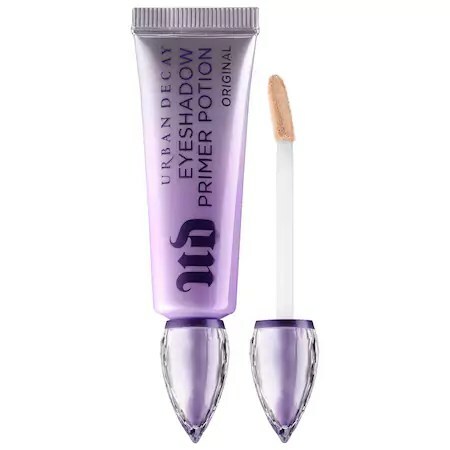 This eyeshadow primer smoothly fills in any imperfections on the skin's surface making your lids more vibrant and ready for all day wear. 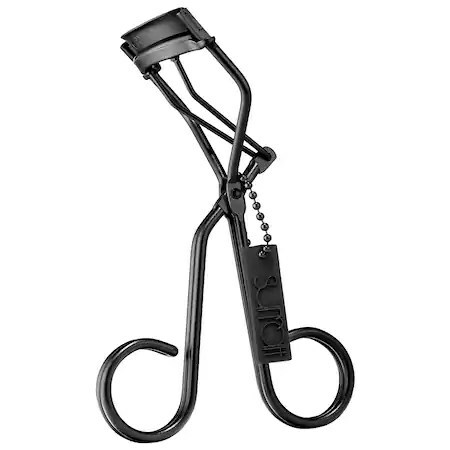 A cult favorite, the Relevee Lash Curler from Surratt Beauty gently bends and elongates lashes with zero breakage or pinching providing a beautiful and clean look. 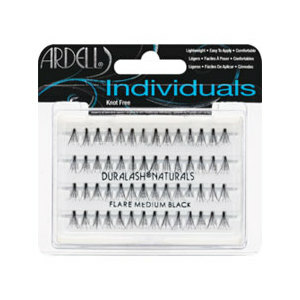 These are the best of the best when it comes to lashes. They're easy to apply, look natural and stay put. 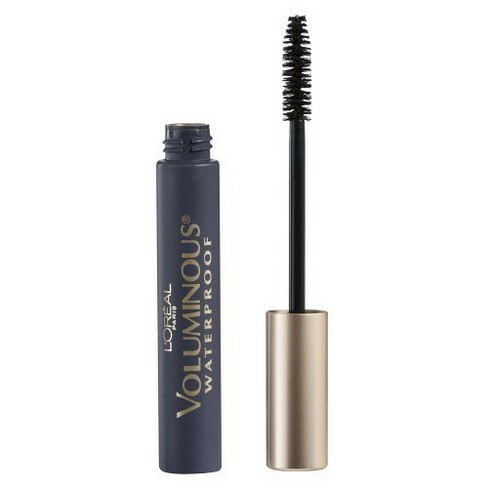 This mascara from L'Oreal is formulated to resist cluming, keep lashes soft and most importantly thicken lashes for a full, bold and gorgeous look.